Campaign Kickoff Event at Castlewoods CC Clubhouse on Monday, May 4 from 6-8 PM. 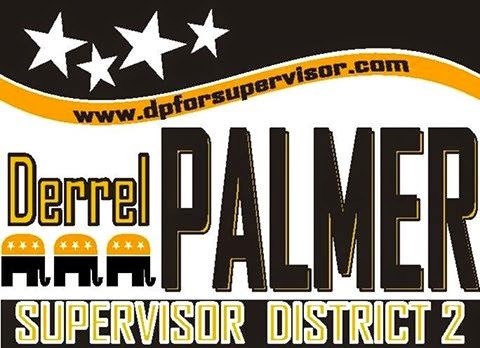 Come out and meet Derrel Palmer, candidate for Supervisor District 2 in Rankin County. 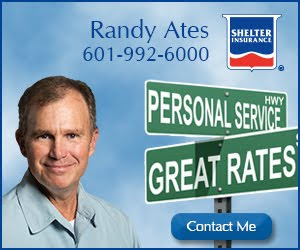 Learn more about him and find out how you can be involved in making positive difference in Rankin County. Light refreshments will be served. 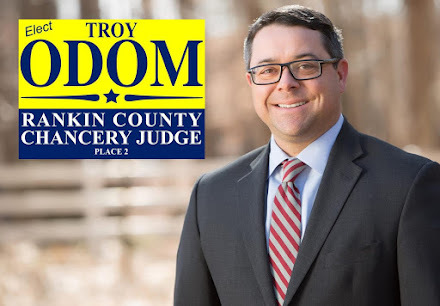 Hosted by: Dusty Hinton and Dees Hinton, Annette Foreman and Bob Foreman, Helen Simmons and Duke Simmons, Kasey Woods and Lee Woods, Lori Ates and Randy Ates, Cynthia Broadaway and David Broadaway.